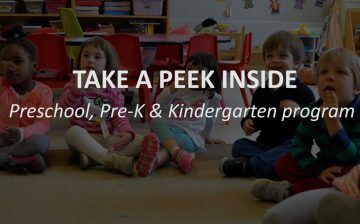 Is your child entering Preschool, Pre-K, Kindergarten or First Grade in the Fall? 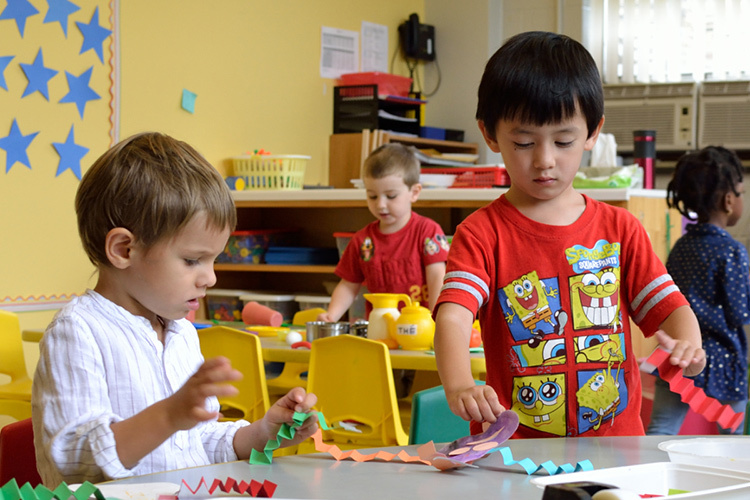 Are you looking for a nurturing and creative learning environment where your child can thrive? 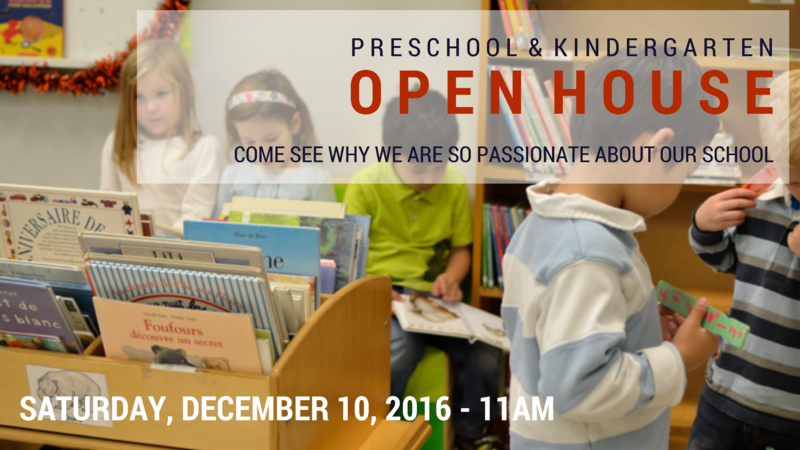 Don’t miss our annual Open House on Saturday! We invite you to visit us with your family on a Saturday, children are most welcome to attend with their parents. 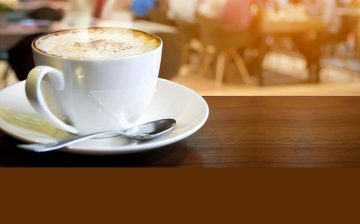 Be our guest during one of our Admissions events that run throughout the academic year. 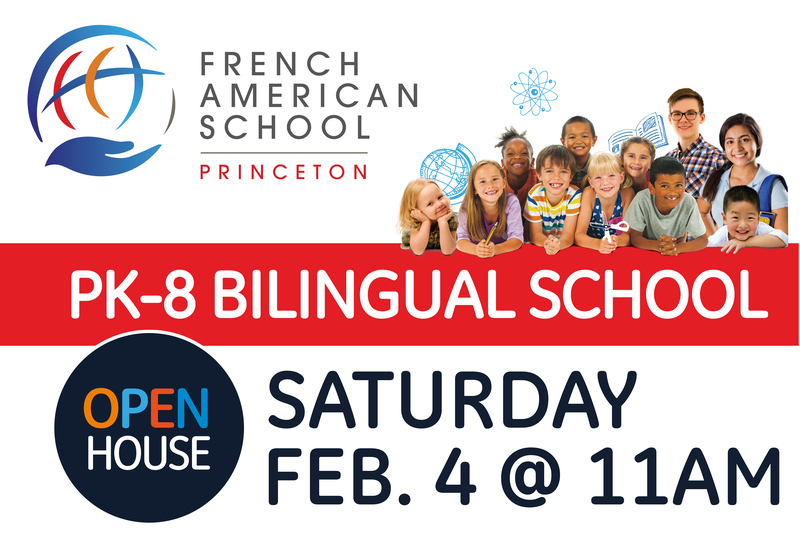 Attending our Admissions Open House is a great way to learn about French American School of Princeton and bilingual education. This event is a relaxing and informative experience where you can enjoy getting to know our community, visit our beautiful campus and get to know administrators, students, parents, and teachers, and learn about the programs that make FASP unique. 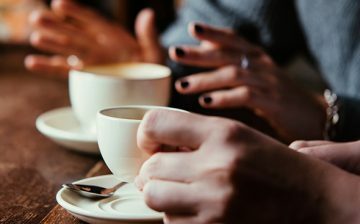 After being welcomed by Head of School Corinne Güngör, you will able to connect with current FASP families and faculty during a coffee mingle and hear first hand accounts of exceptional experiences here. 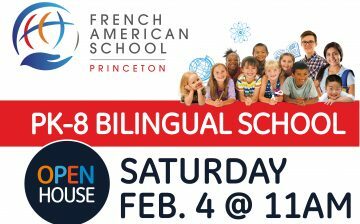 Please join us for an exciting and informative Winter Open House at French American School of Princeton! 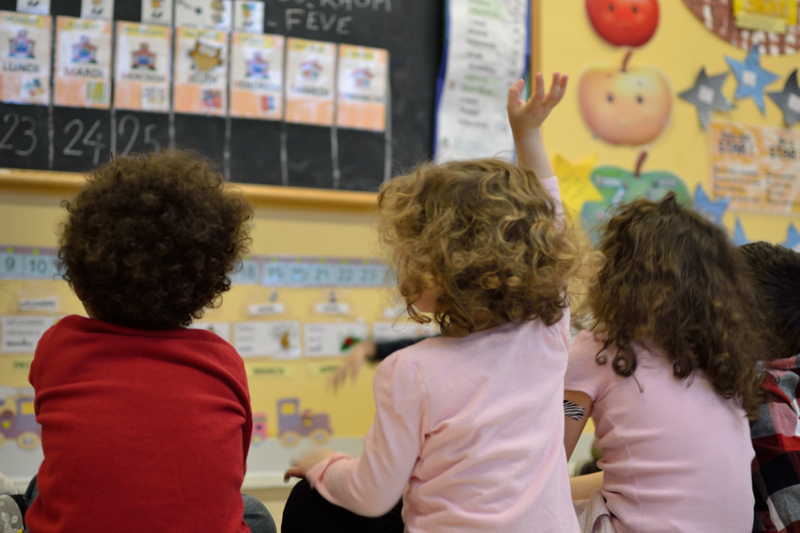 Is your child entering Preschool, Pre-K or Kindergarten in the Fall? 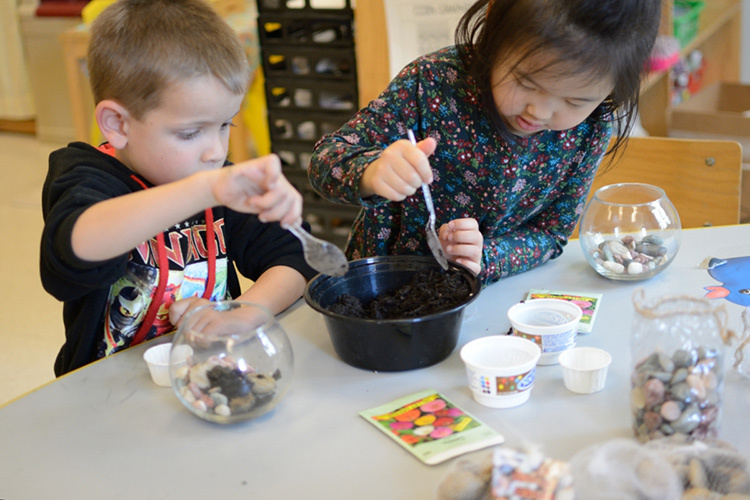 Are you looking for nurturing and creative learning environment where your child can thrive? 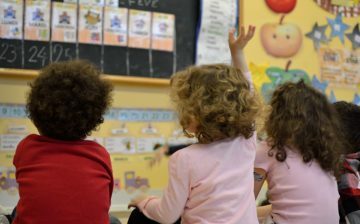 Then look no further than French American School of Princeton! 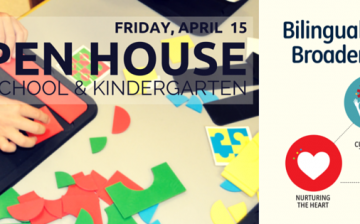 We invite you and your family (children are welcome) to visit us during our upcoming Open House to learn more about our program and bilingual education. You will receive a tour, meet our teachers, parents and the Head of School, and have the opportunity to ask questions to the admissions staff. 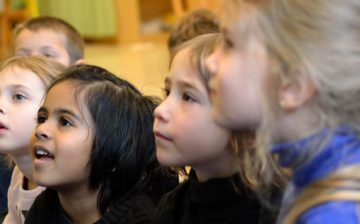 Learn more what makes our school unique! 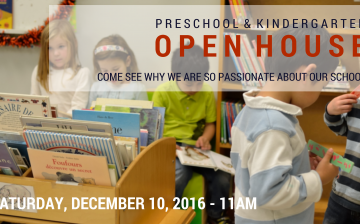 Come and visit us during a regular school day to experience our program in action! 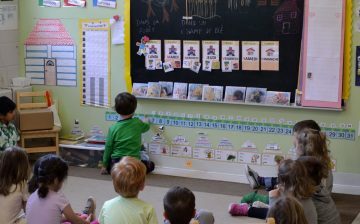 You will receive a tour, visit our classrooms, meet our teachers, parents and the Head of School, and have the opportunity to ask questions to the admissions staff.